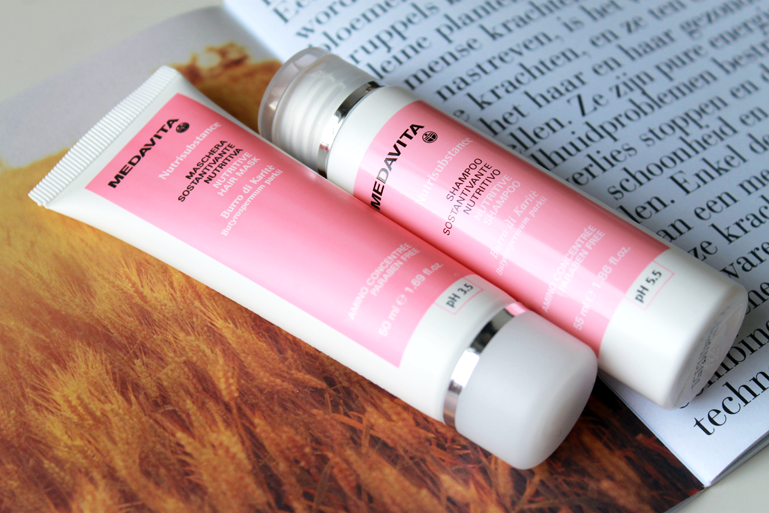 "Intense nourishing, hydrating and soothing action significantly improves the hair’s texture, smoothing over its surface and adding body and substance. 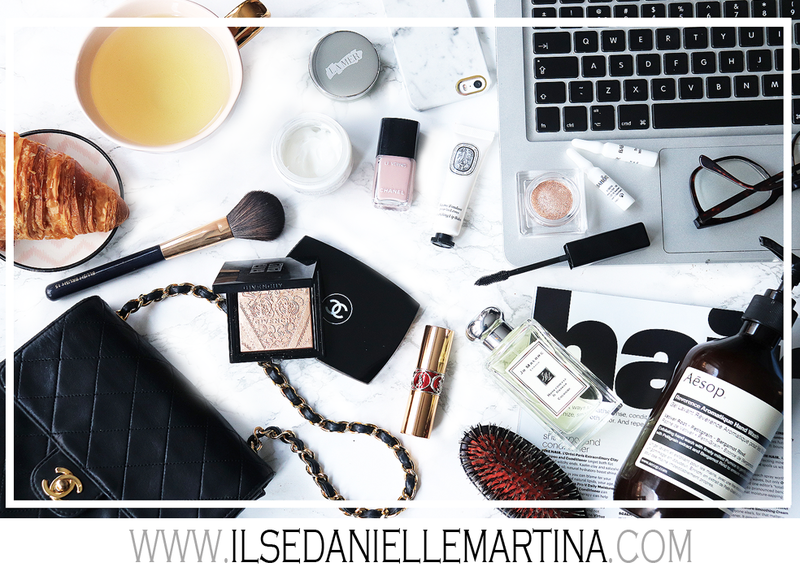 The secret is Shea butter and the Amino Concentrée complex." Makes my hair so soft and smooth. 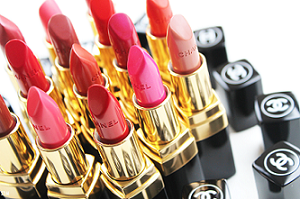 You don't need a lot of product to get the best result. 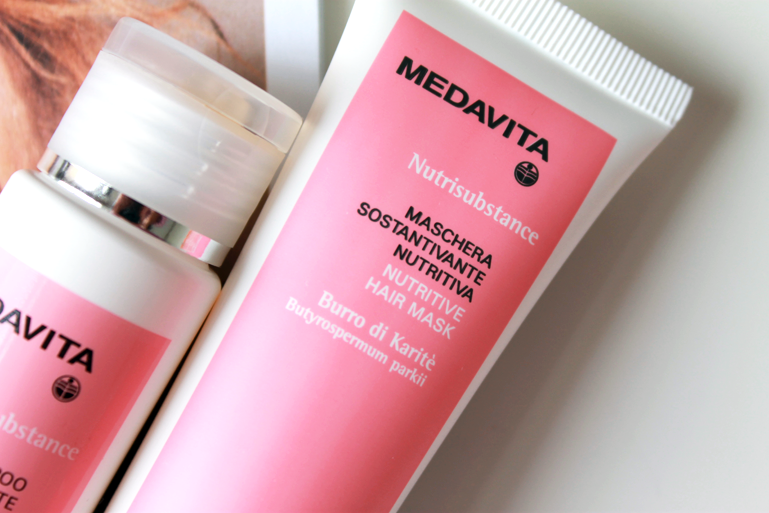 Medavita Nutrisubstance Nutritive Hair Mask. "A beauty treatment which deep nourishes the hair with the intense action of Shea butter and Jojoba il, restoring lost softness, shine and body. With Amino Concentrée. " Yes I love this one the most. My hair is very dry and need much of extra care. This mask does the job. And my hair is so shiny afterwords.